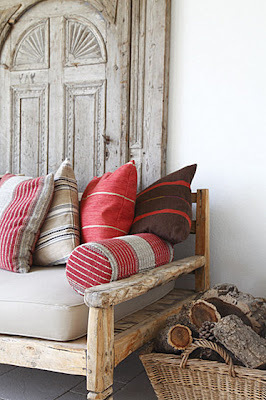 I have dibs on the one in the 3rd photo !! 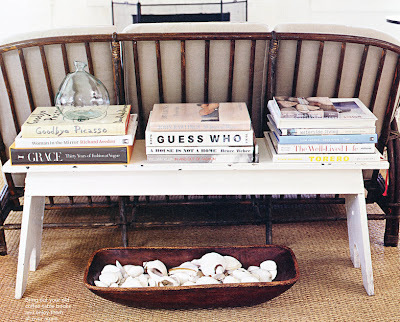 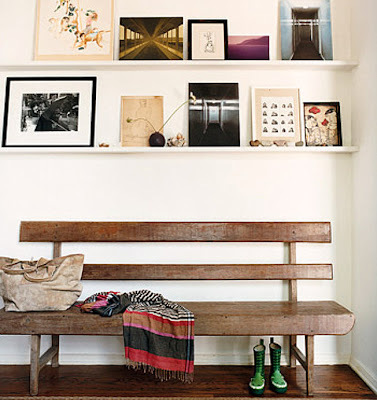 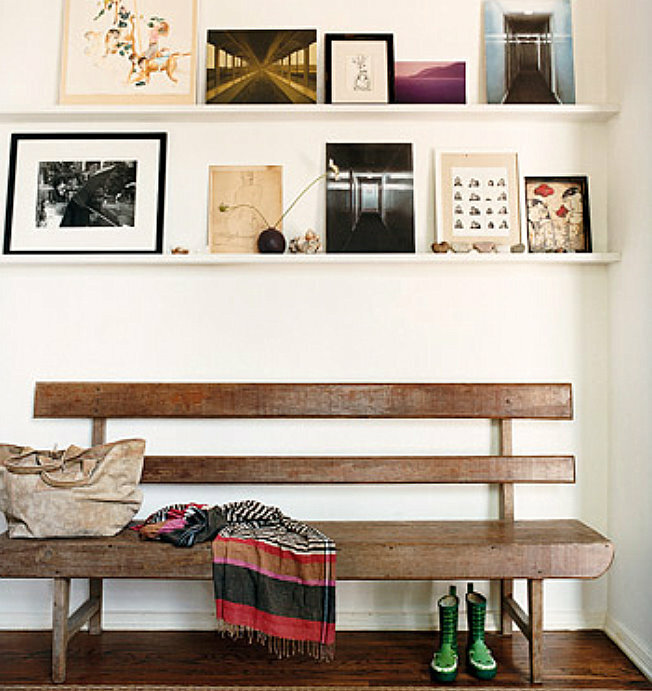 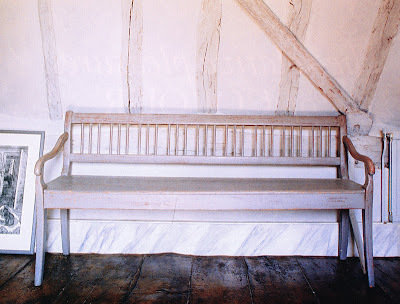 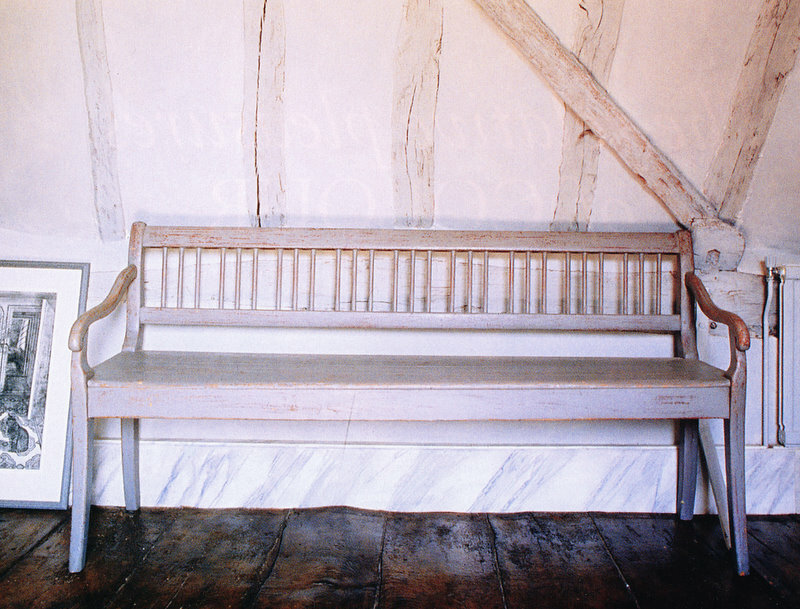 i really love an old wooden bench in an entry. 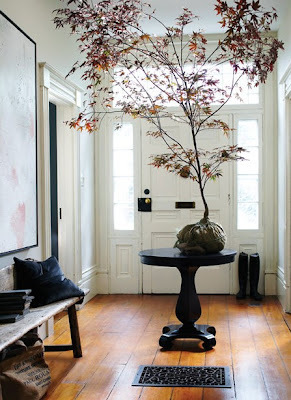 however, i can't stop looking at the tree in image #2. amazing!